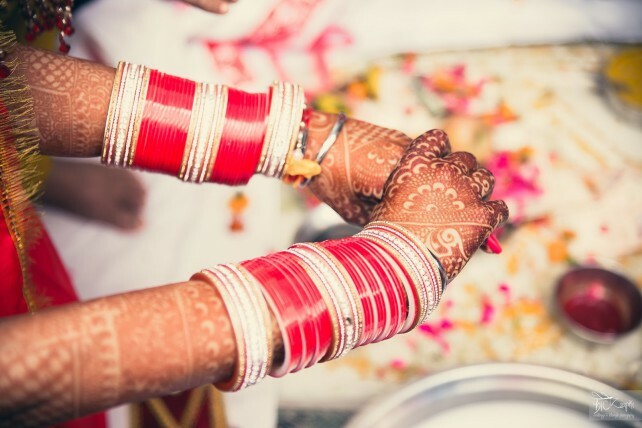 North Indian women are extremely sentimental about their Chooda, the cluster of sparkling red and white bangles they’re supposed to be wearing after their wedding. And at the same time, they’re also sentimental about looking stunning. 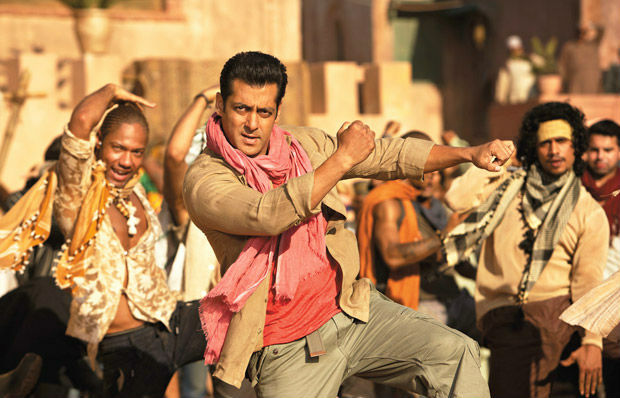 So it’s always great to see them pair a western dress with the Chooda – the perfect Indo-Western fusion! This It is a trend that Kareena Kapoor set with her blockbuster hit film, Jab We Met. It’s cool, it’s casual and it’s definitely different. A long plain tee paired with a colourful, printed Patiala salwar is the most comfortable outfit ever. You can never go wrong with traditional silver jhumkas. Pair them with a long dress of any color for an evening party and you’ll know why the formula works. Khadi wins the game when compared in any other fabric. 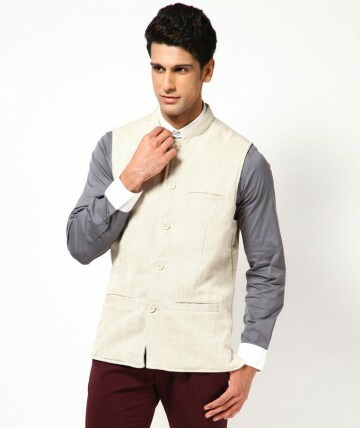 And especially if it’s a sleeveless Khadi jacket that can be worn over a shirt or t-shirt like a waist coat. Be sure to match the colours and you’re all set for a semi-formal, semi-ethnic look. Crop tops are a rage and so are t-shirt blouses. 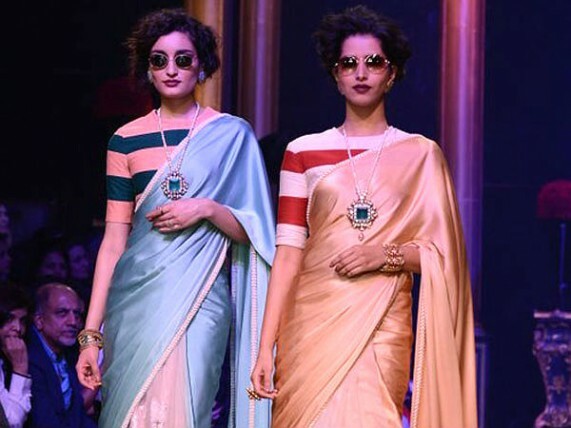 Saree is the sexiest Indian outfit for women and instead of going to coy and traditional try draping the nine-yard saree with a sleeveless crop top or a full-sleeve t-shirt blouse. Make heads turn and do so with grace! 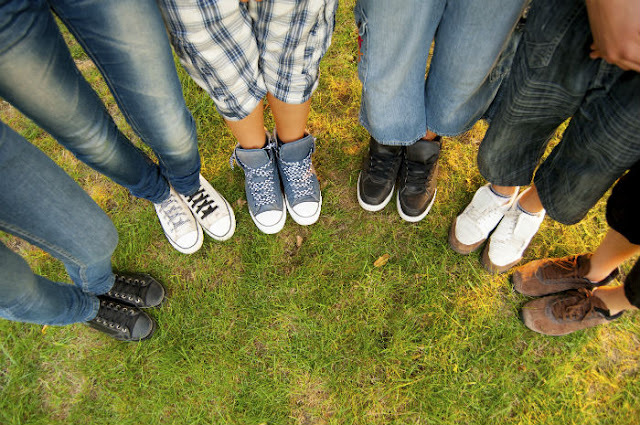 This is a very North Indian trend and most of the boys and girls embracing this style are mostly college students. Nothing comes before comfort and students who’re always up and running are mostly seen in jeans, kurta and a pair of good old shoes. Once again, a very North Indian fashion. Drape it around your neck like a scarf or simple let it hang loosely over your shoulder, the gamcha is an irrevocable fashion item in your closet that will never go out of fashion. The most authentic leather slippers can be paired beautifully with linen pants or even a plain, summer dress. In fact, they compliment any attire extremely graciously. You just have be sure to get a pedicure to sport them! Stacking one wrist with a heavy cluster of bangles is one of the most unique ways to accessorize. This style works best for people who don’t like wearing a lot of different trinkets.